Are you suffering from hypothyroidism problem? If yes, then understanding the basic principles of hypothyroidism diet, & learning the basics on controlling hypothyroidism naturally, without medication is very essential. With a proper Hypothyroidism diet, the disease can be controlled and treated easily. People suffering from hypothyroidism experience difficulty in losing weight and seek ways to follow an ideal "Hypothyroidism diet" that help them in losing unwanted pounds. As the thyroid glands controls metabolism, one can understand that how challenging it is to lose weight,especially in hypothyroid condition, as it reduces the metabolism. However, with a proper a diet it would be much easier to lose weight and control Hypothyroidism. 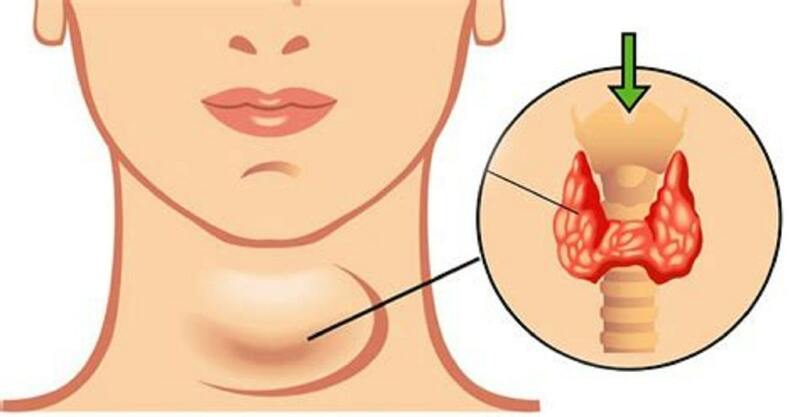 Hypothyroidism is a condition where the thyroid gland does not produce adequate thyroid hormone known as thyroxine to meet the needs of the body. The thyroid hormones control the way in which body utilizes energy - metabolism - & without adequate thyroxine,several body's functions slow down. Myxedema: an infrequent, life-threatening disorder characterized by severe cold intolerance & profound lethargy. Hypothyroidism diet is one of the best methods in combating with hypothyroidism. Follow the below-prescribed diet planto overcome Hypothyroidism disorder. Wild-caught fish: This provides omega-3 fatty acids EPA/DHA which are vital for hormone balance & thyroid function. Coconut Oil: This provides medium-chain fatty acids in the form of lauric acid, caprylic acid and capric acid that maintain a healthy metabolism, and augment the energy & fight fatigue. Probiotic-Rich Foods: These subsume kefir (dairy product) or organic goat's milk yogurt, kombucha, kimchi, sauerkraut, natto, & other fermented veggies, which help in maintaining healthy environment. Sprouted Seeds: Hemp, Flax, and Chia seeds provide ALA, one sort of omega-3 fat that's vital for proper thyroid functioning & hormonal balance. Clean Water: Water assists in hydration & proper functioning of digestive function whereas prevents fatigue &moodiness. Drink a minimum of eight ounces for every two hours. High-fiber foods: People suffering from hypothyroidism face digestive difficulties, so it is suggested to consume 30-40 grams of fiber daily.To increase the intake of fiber daily include more berries, fresh vegetables, lentils, beans and seeds in the daily diet. Bone broth: Beef & chicken contains amino acids l-proline& l-glycine, which helps in repairing the digestive lining & improves hypothyroidism. Fruits and Vegetables: Fruits and Vegetables rich in vitamins, antioxidants, and minerals, that is essential for combating free-radical damage & lowering inflammation. Hypothyroidism Diet is a simple & natural way to treat hypothyroidism naturally, without any side effects or medication. Thus, hypothyroidism diet is proven as the best Hypothyroidism that eases symptoms and for few individuals makes them disappear with natural healing principles.